Manage fluctuating patient demand and reduce operating costs with high-quality, on-demand medical staffing solutions. Maintaining a healthy balance between high-quality patient care and optimal staffing levels can be a constant struggle in today's evolving healthcare environment. Our cost effective facility staffing solutions help optimize your workforce to improve patient care, productivity, and profitability. No more overstaffing. No more overspending. And no more layoffs. Whether it's filling temporary vacancies, providing extra help for volume fluctuations, or looking for a permanent hire, Elite has the resources to provide the qualified nurses and allied health professionals you need for the duration you need. And we take care of payroll and back office responsibilities for each of our hires so you don't have to. 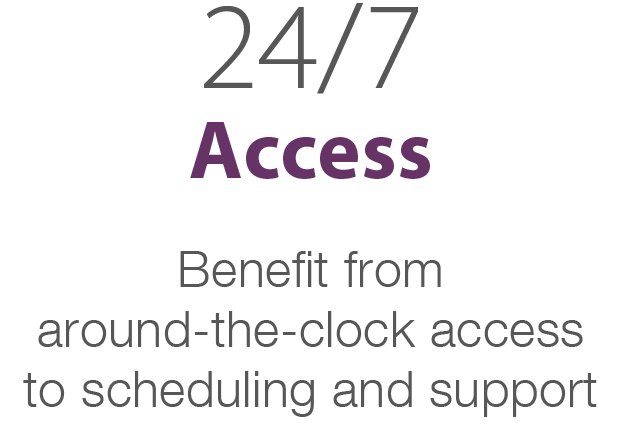 Our clients benefit from around-the-clock access to scheduling and support - 24 hours a day, 7 days a week. You will always speak directly to an Elite Health professional, never an answering service. And our 4-hour cancellation policy gives clients the ability to address changes in demand as they arise. Short staffed now? Help is at your finger tips. If you already have a contract with Elite Health Solutions and have a need that we can help with, please feel out the form below! Someone at Elite will get back to you once the need is filled! Thank you! We are working on your need now! Quality placements begin with a knowledgeable staff that understands your needs and the environment in which you operate. Since opening in 2008, Elite Health has helped staff over 40 hospitals, nursing homes, doctor's offices, home health companies, and various other medical facilities. Through our demonstrated knowledge of the medical staffing industry and local ties to the communities we serve, Elite Health has built trusted partnerships with healthcare facilities and experienced candidates throughout Northwest Louisiana and surrounding areas. Each Elite Health applicant undergoes an extensive prescreening and interview process, as well as ongoing assessments, giving our clients confidence that they have access to a pool of qualified, experienced candidates with the skill sets to meet their needs. Contact us for specific placement information or click below to submit an online request to have an Elite Health representative reach out to you. Thank you for your interest in our Medical Staffing solutions. Please provide additional information specific to the services you are interested in. "[The Elite] staff is reliable and familiar with our facility and a welcomed relief during our staffing shortage." "Interviewing candidates and doing a temp-to-perm hire has lowered our overall turnover. Elite's team has been a wonderful resource for our organization." "I recommend you guys to everyone I know needing services."